Our mystery seeds from last week were from a plant that came all the way from China. They were garlic chives or Chinese chives, Allium tuberosum. 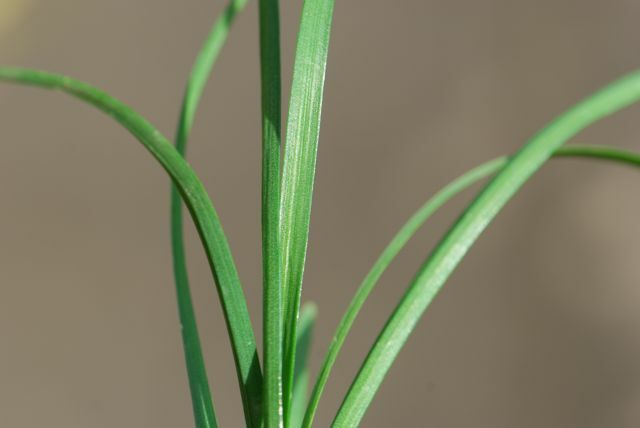 The garlic chive leaves are flat, almost resembling grass blades. They have a pungent, garlicky odor. The leaves are about 12 to 18 inches long, forming a clump. 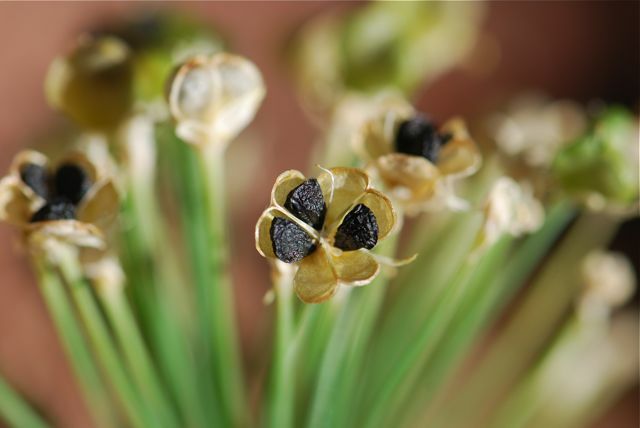 Here in Arizona garlic chives will grow well in shade. Garlic chives flower in the late summer or fall. The plants send up a stalk with an open cluster of star-like white flowers on top. The flowers supply nectar to bees, flies and other insects. The seeds form in delicate cups on that open and release the dark, wrinkly seeds. 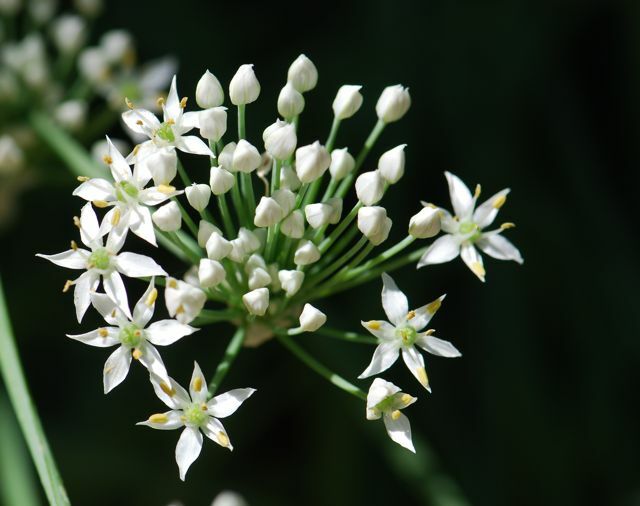 Garlic chives are naturalizing in some states of the Midwest, which means they do have potential to become weeds in some areas. Supposedly they are edible, but I've never tried them. 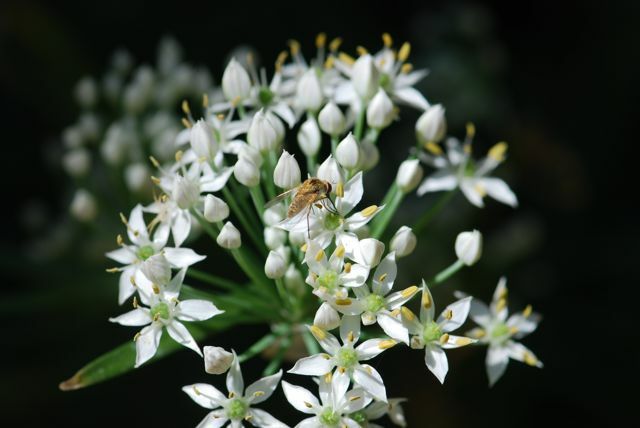 Have you ever eaten garlic chives? How do you prepare them?